Welcome to Schneider's Lawn Care and Landscaping! 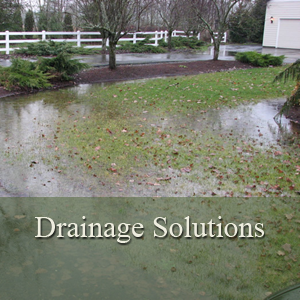 We are glad you chose to visit our website and find out more about our landscaping services. As you explore our site, we are confident that you will discover quality landscape installations, creativeness and inspiration that you should expect from a professional landscaping company. 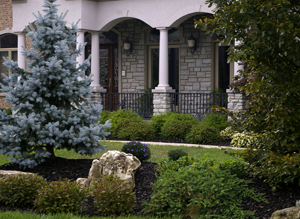 Schneider's is a lawn care and landscaping company that has been providing exceptional landscape services to the Greater Dayton and Cincinnati areas for 25 years. Fundamental to our success is the core belief to always exceed the expectation of our clients by providing quality workmanship, excellent products and on time service at an affordable price. The same way we would expect to be treated. 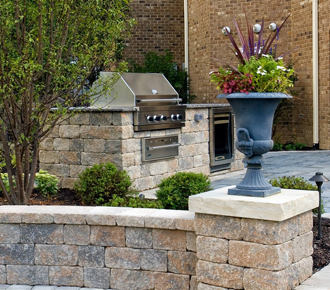 Contact us today so we can find out how to bring your landscaping dreams to life. 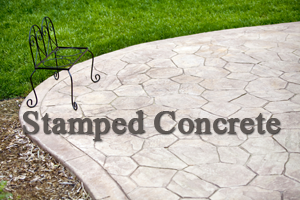 There is no denying the rare and elegant look a paver patio brings to the rear of any home. The availability of various paver blends, sizes and textures can yield unique patio shapes and creatively separate outdoor living space. When adding seating walls, fireplaces and outdoor kitchens, your paver patio impressively becomes a luxurious extension of your home. It all starts with creativity and experience. The ability to take your ideas and mold them into a practical paver patio design that not only accentuates your home, but defines your very own style of living. With 25 years of creating outdoor living, Schneider's possesses that creativity and experience by not only offering our clients a 3D custom patio design, but also a choice of over 65 beautiful pre-priced patio designs to choose from. 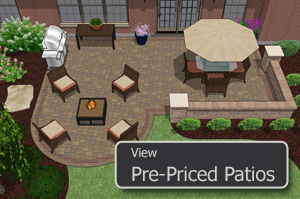 All of the pre-designed paver patios are individually priced so choosing a paver patio that is affordable is simple and easy. 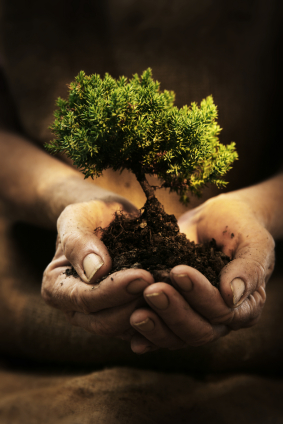 We live with trees every day, and it is important to manage the risk associated with daily interactions with those trees. 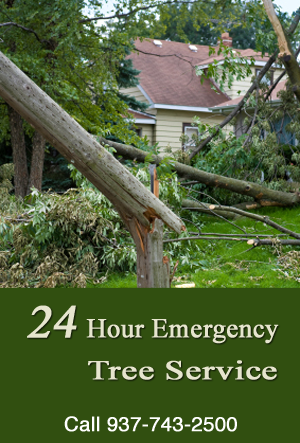 Whether you're in need of tree trimming or tree removal, Schneider's has the experience and knowledge to systematically and safely care for your trees.